Donga (Thief) is a Telegu film which was released on March 14, 1985. This film was directed by A. Kodandarami Reddy, and stars Chiranjeevi and Radha. This film is produced by T. Trivikram Rao and was distributed by his company Vijayalakshmi Art Pictures. A viral video involving Donga stems from a scene featuring a song called Golimar (Shoot the Bullet). 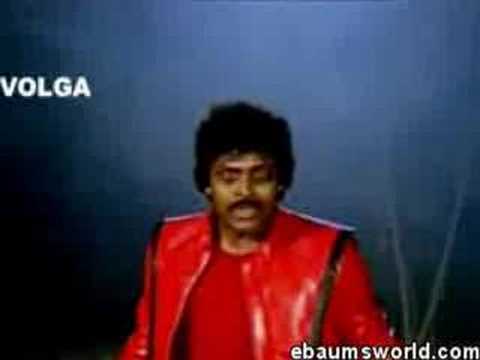 The scene contains choreography and elements which appear to be very similar to Michael Jackson's music video for Thriller (which leads to the common nickname for the video, "Indian Thriller").